The League of Ireland is what’s known as a ‘summer league’. The season runs right through the warmer months before finishing up in October, quite different to most European leagues that are traditionally September to May. In Ireland, we have to cope with the weather going from wet to sunny, with pitches going from soft and slow to dry and fast. We have to adapt and overcome these changes as effectively as possible so that any momentum we have, we can maintain. As the temperature rises, our season is also starting to heat up. Despite some ups and downs so far in this campaign, we are beginning to hit form at the right time and we will need to keep this momentum through July and August to set us up for a big end to the season. We face some tough games home and away to AIK in the first round of the Europa League qualifiers where we know we will need a fresh and high performing squad if we are to progress through the qualifiers and reach our ultimate goal of playing in the group stages for the first time since 2011-2012. To win these games on the fast, dry pitches that we will see over the summer, we will need to be well prepared. Training and hydration will be a huge element to this, but our bodies are not accustomed to playing on hard, pitches so we will need them to adapt quickly in order to avoid injuries and muscle tiredness in order to to maintain top performances. 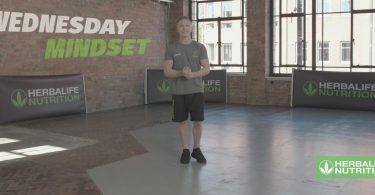 This is where our nutrition and recovery will play a major role for us. 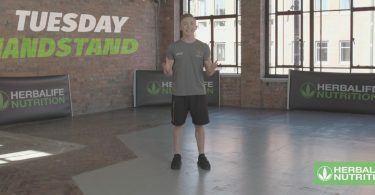 Our strength and conditioning staff have put a huge emphasis on being hydrated and well-nourished and the advantages it can give us against competitors. 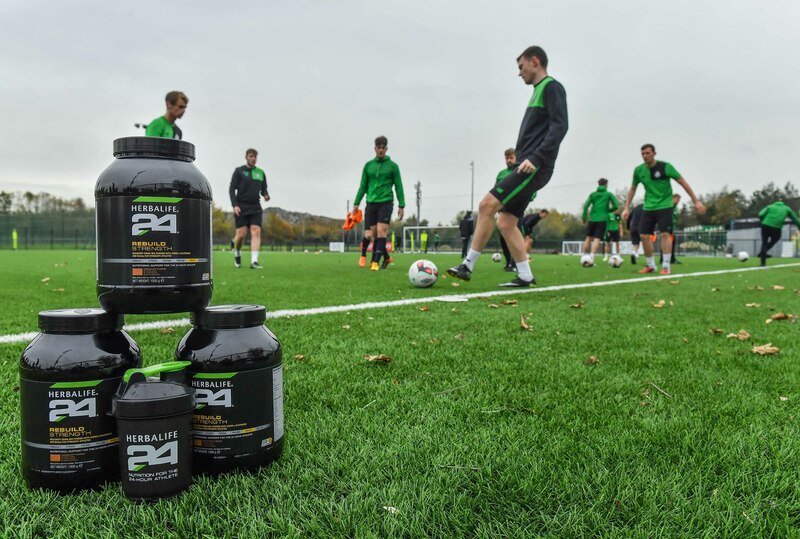 Herbalife Nutrition products allow us to optimise our diet, prepare our bodies for high-level competition and recover quickly. 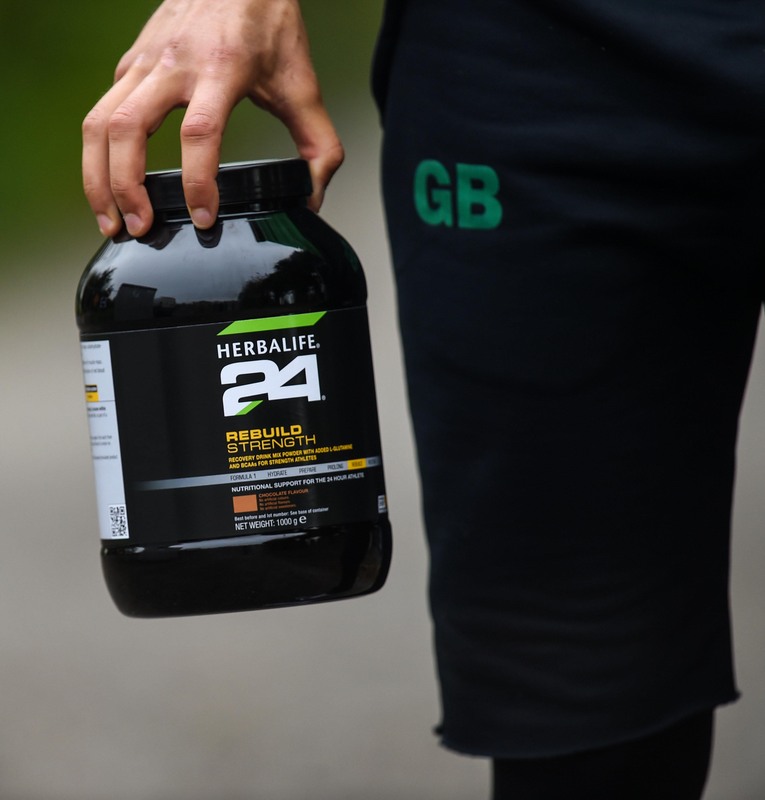 We use the Herbalife24® Rebuild Strength for recovery after training and matches. 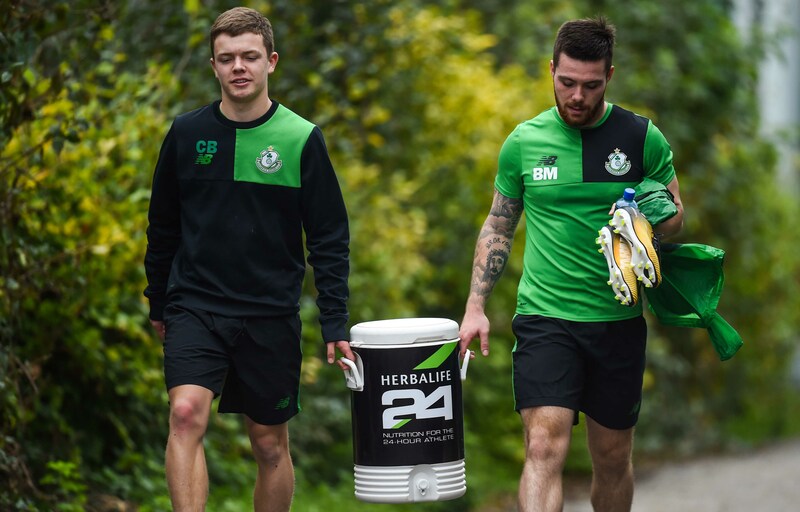 On the harder pitches, our muscles are more susceptible to fatigue and cramping than they are at any other time of the year, making it some important that we are taking the Herbalife24® Rebuild Strength at the right times so our bodies can recover as effectively and efficiently as possible. We believe we do this better than any other team and it gives us a real competitive advantage over our rivals. Playing in Europe is everyone at Shamrock Rovers goal this year and it is up to us as players to deliver that. Whilst achieving this would be great, we also want to keep performing in the league. Getting in to the best possible shape we can be in is the foundation to producing big performances and achieving these goals. 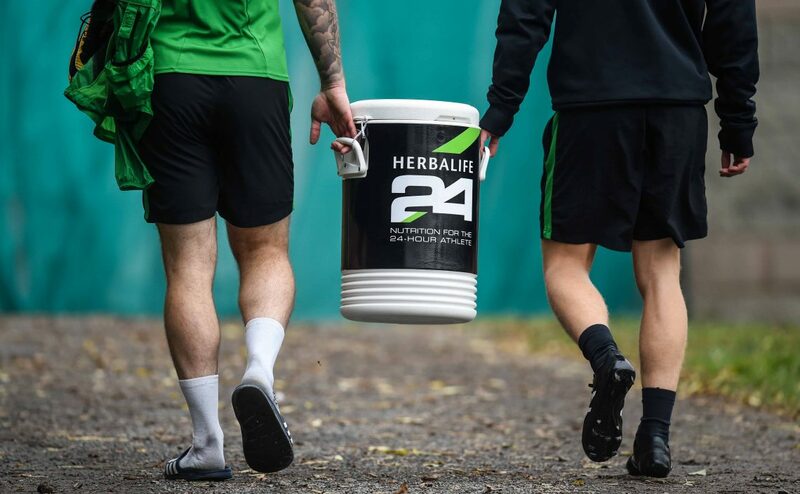 Herbalife plays a big part in this and provides us with the product we need as part of our overall training strategy, making them a valued partner.